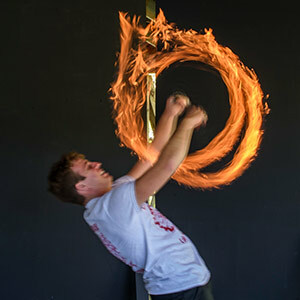 Hundreds of Summer Camp Jobs available for college students! 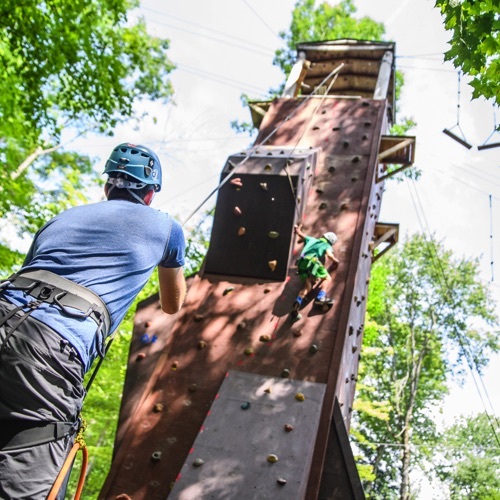 Have the best summer of your life working with children in Pennsylvania's beautiful Pocono Mountains Camp Lohikan is a top-rated summer camp featuring over 65 daily activities. Our staff members must have completed at least one year in college and be 19 years of age or older. All college-enrolled staff instructors live in cabins with our campers and assume counselor responsibilities. It is imperative that all our staff members enjoy working with children and have the strong desire to be excellent role models for young people. College-age staff members are either general cabin counselors or instructors. 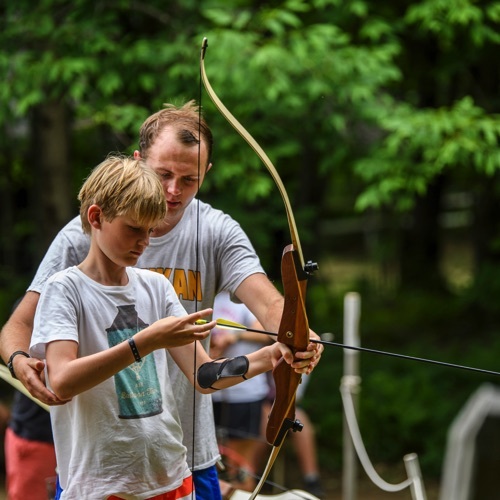 General cabin counselors are assigned to our junior division (composed of campers entering 5th grade and younger). Each cabin will house 6 to 9 campers and 2 to 3 cabin counselors. During the program day, the general cabin counselors travel with their junior campers and supervise them as they participate in activities. The other counselor(s) assigned to the cabin are assigned instructor responsibilities during the program day. 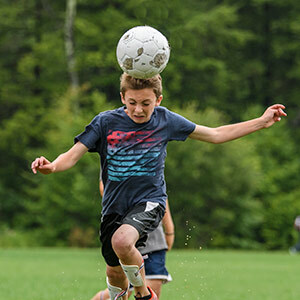 Intermediate campers (6th and 7th graders) and senior campers (8th grade and older) participate in an "individualized" elective program. They don't travel together as a group. 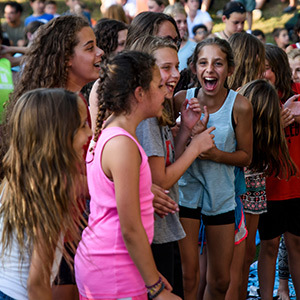 Counselors of intermediate and senior campers live in the cabin with their campers but assume instructor responsibilities during the program day. 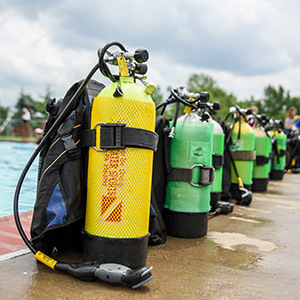 Staff members assigned instructor positions must have appropriate certification to teach the activity or extensive personal experience that can be documented. When on-duty all counselors eat their meals, spend daily rest periods/free times and participate in evening activities with their cabin group. Taking care of another person's child is an enormous responsibility. Therefore, working as an counselor/instructor is an extremely important job. 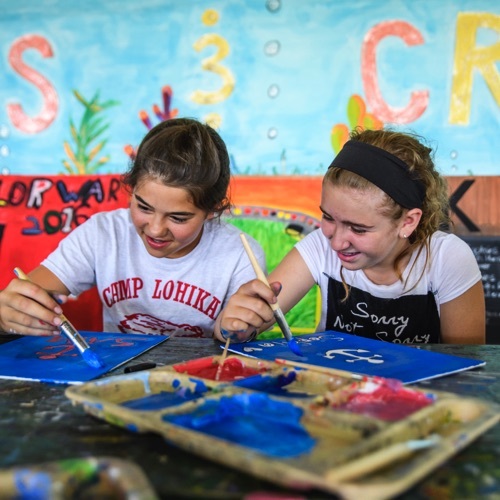 Camp staff members not only care for and supervise their campers at Camp Lohikan, they also help create a camp environment where it's easy to make friends and trying new things is encouraged. 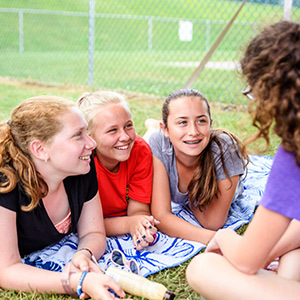 A counselor’s day is a lot like our campers’ days. We wake up at reveille, 7:15am (4 days a week) and 8:15am (3 days a week). Counselors help their campers get ready for the day and then travel together to the dining hall for breakfast. After breakfast, activities begin. 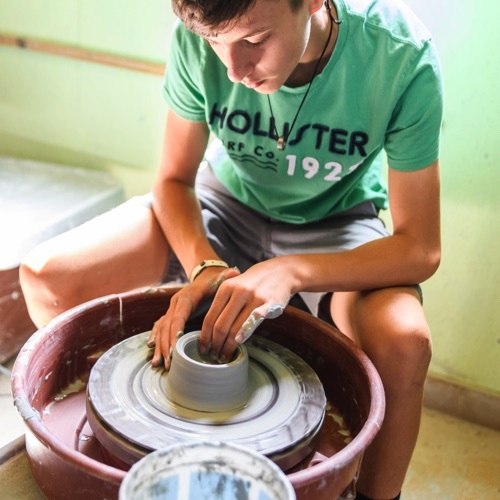 General cabin counselors travel with their junior campers to activities and instructors report to their activity sites to instruct and operate the program. At lunch, junior campers and their counselors travel together to the dining hall. Intermediate and senior campers meet their counselors/instructors at the dining hall. A rest period is scheduled after lunch for about an hour and then the afternoon activities begin. At 5:30pm campers and counselors report to the dining hall for dinner. Dinner is followed by free time. Then, at 7:15pm, the highlight of the day begins. Evening activities! After the evening activities, counselors (who are on-duty) and their campers return to their cabin for the night. Staff Orientation begins June 18, 2019. 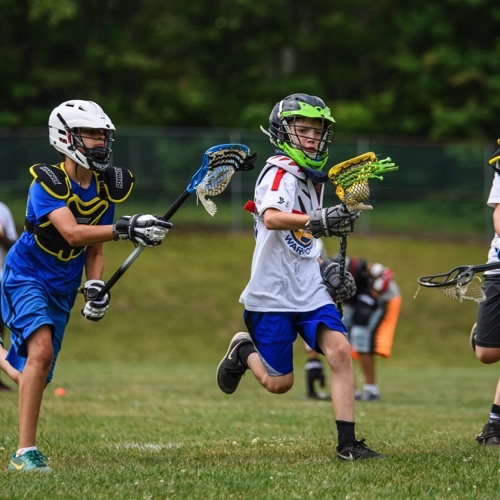 Our 8 week camp season ends August 18, 2019. We operate a One-Week Mini-Camp before and after the regular camp season so employment is available BEFORE and AFTER the dates listed above. In addition, we have precamp positions that start in May which involve landscaping, cleaning and other tasks required to prepare the campsite for the summer season. Counselors will live in a cabin shared with campers and at least one other counselor. Cabins are wooden structures of various sizes and designs. Cabins for our young campers (9 and younger) accommodate 6 to 9 campers. Cabins for our 5th through 7th graders (10 - 12 years old) house 9 - 12 campers. 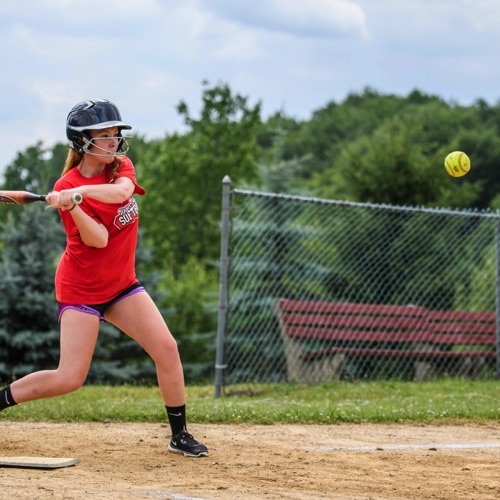 Senior cabins (13-15 years old) accommodate 10 to 16 campers. Each cabin has its own bathroom which includes 2 to 4 individual stall showers, 2 to 4 private toilets, and 2 to 4 sinks. Cabins are also equipped with lights, electrical outlets, windows with screens, doors, fire extinguisher, smoke alarm, a sheltered porch with lights, and a walkway. Camp Lohikan’s chef, baker and kitchen staff members take great pride in the meals we serve. Tasty food and good nutrition are important. Our meats, fish and groceries are the very best and all cooking and baking is done on our camp premises. Meals are served cafeteria style and campers and counselors sit together by cabin. There is no limit to the number of servings available and we're serious when we say that no one ever leaves the dining hall hungry. There's always something available that will appeal to even the pickiest of eaters! Click here for a sample menu. Staff members are permitted to have their cars on camp. Cars are parked on the camp grounds in a designated staff parking area. We have a very diverse group of campers and staff at Camp Lohikan. We welcome people from all over the world! To obtain the necessary visas non-U.S. citizens typically utilize the services of : Wild Packs, InterExchange, Camp America, Camp Counselors USA, IENA, and Camp Leaders. You have no expenses at Camp Lohikan. Everything you need is provided from accommodations to food, even weekly laundry service. However, many counselors do spend discretionary funds when off camp grounds on their days and nights-off. Staff members are paid every 3 weeks or receive their summer pay in one lump sum at the end of the summer. During the 8 week camp season all staff members are scheduled 6 days off. A night-off is scheduled before the day-off which provides staff members with a block of free time which extends a minimum of 29 hours. 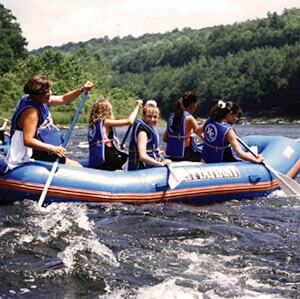 In the past this has given staff members an opportunity to leave the campgrounds and travel with friends. In addition to the night-off scheduled before the day-off, a second night-off is scheduled later in the week and extends from 7:30pm until 12:30am. There are 20 nights-off scheduled during the summer for each staff member. The camp curfew is 12:30am. This ensures that staff members get enough sleep to assume responsibilities the next day. 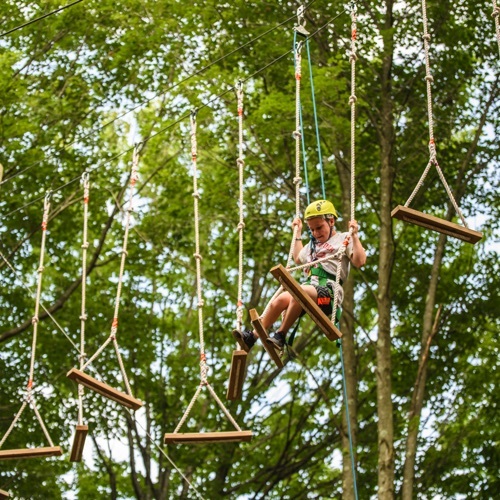 Camp Lohikan restricts the use of cell phones and the internet on camp grounds. Staff members are permitted to use cell phones in the staff lounge when off duty. Wireless internet service is also available in the staff lounge when the staff member is off duty. Laundry is done once a week and takes one day to complete so plan on bringing enough clothes for about 10 days. Summer days are warm (t-shirt/shorts) and nights get cool (sweatshirt), especially in August. We supply you with 2 camp t-shirts which are worn on special days. There is no camp uniform you are expected to purchase. We ask that you bring your own toiletries and linens. Pets and anything that may be dangerous are prohibited in camp. We also have a strict substance-free policy. Tobacco and alcohol are never permitted on campus. If you have any questions, feel free to contact our staff coordinator, Joe Clinton, at 908-470-9317 or joe@lohikan.com. In the alternative, you can speak with our staff coordinator, Joe Clinton, at 908-470-9317. He will be able to answer your questions and mail you our Staff Application Package. Get ready for a great summer!